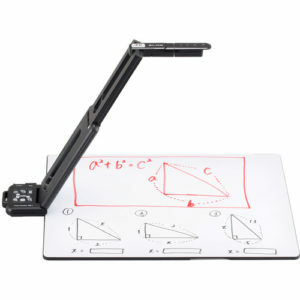 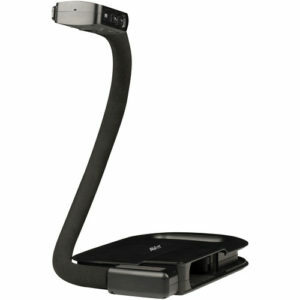 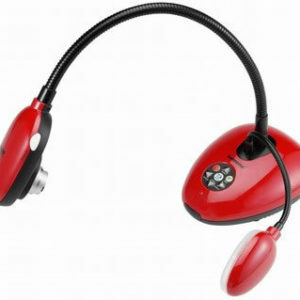 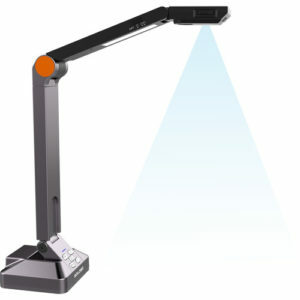 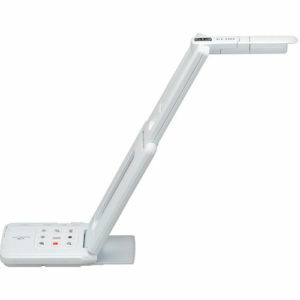 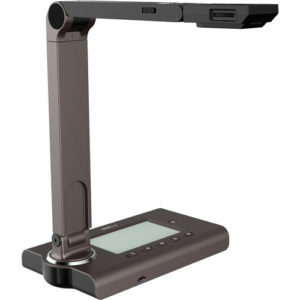 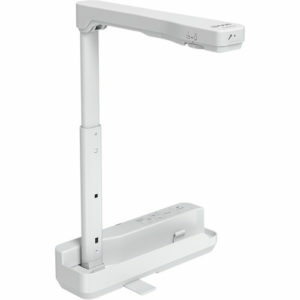 A visualiser is basically a video camera mounted on a arm that can be positioned in various ways, the main use is within the education market and as a training tool for various applications. 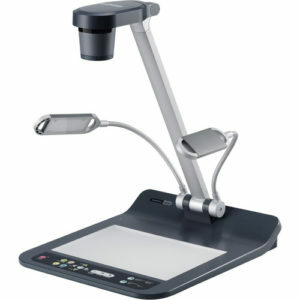 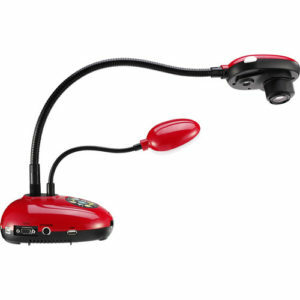 A visualiser can be used to display 3D objects and documents onto a display device such as a flat screen (LCD/Plasma), projector or interactive whiteboard. 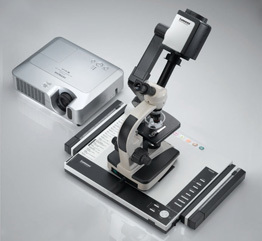 They can also display very small objects and some have very accurate zoom capability to show the smallest of detail on objects such as flowers, leaves, coins, circuit boards etc. 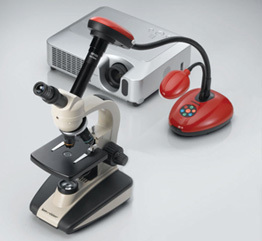 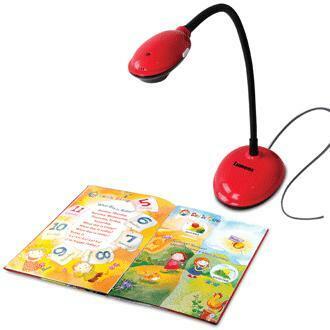 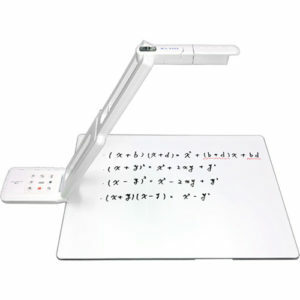 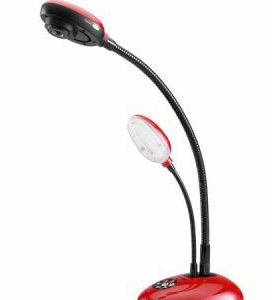 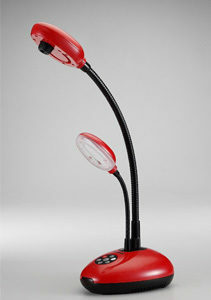 In an educational environment a visualiser can be used not only to display notes and objects but also display the teacher carrying out an activity such as a science experiment so the teacher can display the process on a large screen.